Fifty Ways To Thank Our Armed Forces! Spending time in the UK led me to discover some amazing day to day aspects of British society treats people in general, and the armed forces in particular. 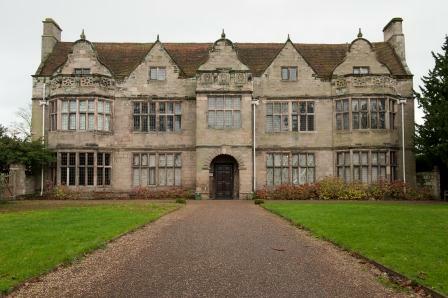 In the last couple of days, I took the opportunity of visiting St John’s House, Museum of the Royal Regiment of Fusiliers (Royal Warwickshire). The museum tells the story of over 300 years of history of the County Regiment, from its raising in 1674 to the Fusiliers of today…a fascinating journey! museum. Major Fullarton was curious to know why an Indian woman was visiting this particular museum as he said not many foreigners are seen here. I explained my background of being an Indian army brat and we started talking. His grandfather had served in the British army in India in the 1920s and his father served in the Royal Navy. Our conversation led us to discussing many things about the state of the armed forces world over and he shared some things that made me feel proud & elated, yet, disappointed & sad. Proud & elated because the community of armed forces world over is based on the same set of ethos and principles, unlike the governments they are part of. Disappointed & sad because we in India, do not do half the things that British, American or any European society does for their soldiers. Part of my learning that from Major Fullarton is compiled into what I would call Fifty Ways to thank our armed forces and this includes veterans and military wives and children. Listen to their stories with interest. If they have fought wars or are a war-veteran they have seen things you will never see. Listen & learn. 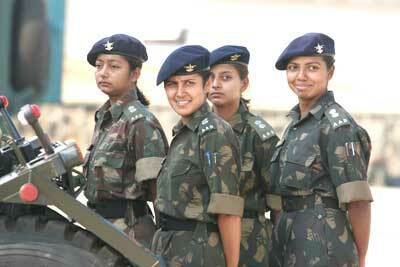 Initiate a special talk by anyone from the armed forces fraternity in your schools or colleges. Greet a soldier in uniform or a veteran with a smile and a thank you. Start a social drive for them. Gather people in the neighbourhood or like minded people and work on a veteran oriented project. Make greeting cards and post them to the soldiers, veterans and their families you know. Send e cards using social media. If there are veterans & their families in your neighbourhood, acknowledge them on special days like Indian Armed Forces Flag Day, Republic Day and Independence Day. Invite veterans, soldiers and their families to give a talk on those special days. Those of you who knit, sew or embroider, make something for veterans or their families and gift it to them. If you are dining out or having a coffee or a drink and you know there is a member of the armed forces (serving or retired), invite them to join you. I promise you…you will have a great conversation. Do a random act of kindness for the members of Indian Armed Forces. 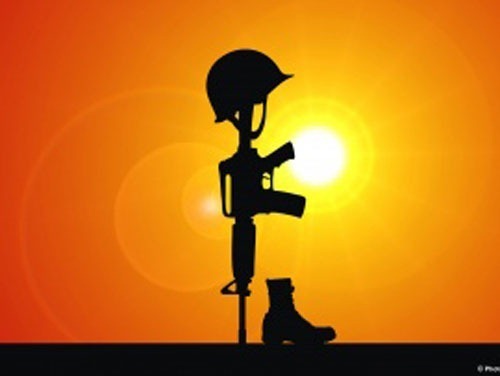 Visit War Memorials in different parts of India, whenever you travel next. You will also meet some of the serving soldiers then. Talk to them…listen to them. Talk to your children about the pride we have and ought to have in our military. Instil in them the value of being a nationalist and a patriot. Open your homes on festivals for soldiers on leave, veterans and families. Make it an occasion they will not forget…neither will you. As parents and teachers, encourage your young ones to write about the Indian Armed Forces. Post it on social media. 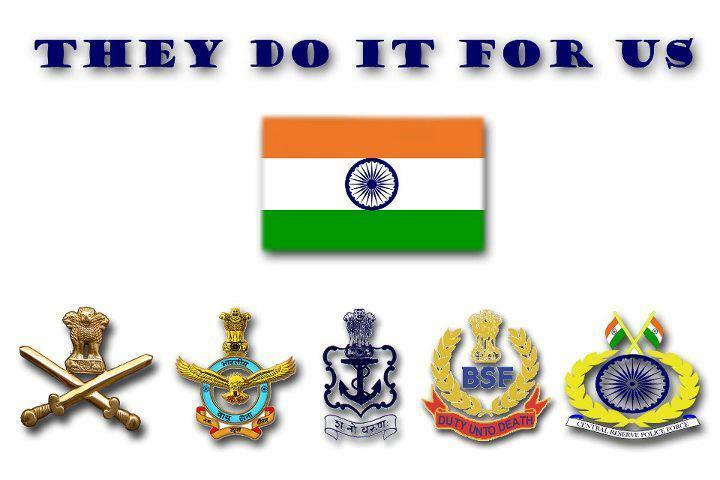 Whenever & wherever you hear our national anthem playing, stop, stand and give a thought to our security forces. They have sacrificed for us hear the national anthem. Employers – look beyond the usual hiring process and re-employ veterans. They can truly bring a lot of strength to your organization. 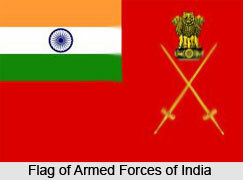 Organizations – do not stereo type members of the Indian Armed Forces. You do not know what potential they bring to the table. Think out of the box…they did when they had to save your freedom. You will find a lot of car stickers that say Army, Navy, Air Force or Armed Forces. Leave a thank you note on the windshield. You will make their day. Find out which businesses or companies support veterans in your areas or communities. Become their customers. If you are running a business yourself, offer discounts to your veterans, soldiers and their families. Check if the local armed forces hospital will allow you to spend time with recovering soldiers and families. Become a support system there. Do you know parents of soldiers or veterans? Thank them for raising India’s true heroes. Proudly display “I love Indian Armed Forces” “I support Indian Armed Forces” stickers on your vehicles. If there is a military member at the same restaurant as you, send across a drink or dessert expressing your gratitude. Support war widows in their endeavour to stand on their own. Find out Ex Service Men organizations that support children of our martyrs. Work with them in enabling and empowering those children. Become part of developmental projects in villages and towns our war heroes come from. One such project is the Vir Sainik Graam Yojana. With the help of your local corporator, mayor, panchayat head, district officer or politician organize an event acknowledging and rewarding our veterans. With the same people helping, you could also organize a pot luck lunch and invite the local community and veterans. Take a couple of veterans and their families out for a picnic. Swap life stories…you will realise how different their lives are. Get in touch with local army schools and see how you can help in some of their projects. Talk to the local army formations and see what kind of community initiatives they run. The Indian Army has some projects going on where they work with civil society. Become part of those. A number of Ex Service Men organisations also work with local army formations for certain initiatives. Connect with them and contribute your time and skills. If you have a special talent, offer to teach that talent to children of soldiers and veterans. Donate your “air miles” to a veteran family you know. It is not the job of a military man to campaign or publicize what they do. We can do it for them. It also shows how proud we are of them, what they do to protect us. A group of like minded people can come together and hold an exhibition with the help of veterans on a particular military theme. As civilians let us ensure our government does it’s duty, so our Armed Forces can do what they do best – protect our country. During a family union, please raise a toast to the veterans in your family – immediate and extended. Express your gratitude. Teach children and the youth of our country India’s proud history and legacy. We have much to be proud of and this legacy we have to pass on to our next generations. Pass out small flags on Armed Forces Day in your neighbourhood. Share small stories that you know or get people to share those stories with you. Dedicate a patriotic song in honour of a veteran or active soldier on your favourite radio channel. Offer a pick up or drop to the airport or railway station to your veteran neighbour and their families. Encourage your kids to spend time with the veterans or active soldiers whenever there is an opportunity. They will learn a lot. Teach children patriotic songs and get them to sing them on various occasions. Employers & Companies – host a special lunch for your veteran colleagues. Acknowledge their contribution to the growth of your company and your country. Vote. Exercise your franchise. Don’t let their sacrifices come to a naught. A good citizen votes to protect the freedom of our country. Do not take that freedom for granted. Our soldiers have paid with their lives for that freedom. Value it, cherish it. To truly honour our armed forces make the best of the opportunity the sacrifices of our fighting men and women have provided. Love India with passion, and do what you can to make it a better place. Who is a military man? A military man – whether active duty, retired or in reserve or re employed – who at one point in his/her life signed a blank cheque made payable to the “Republic of India” for an amount of “up to & including his/her life.” That is honour. A lot of people do not appreciate or acknowledge or understand that fact. 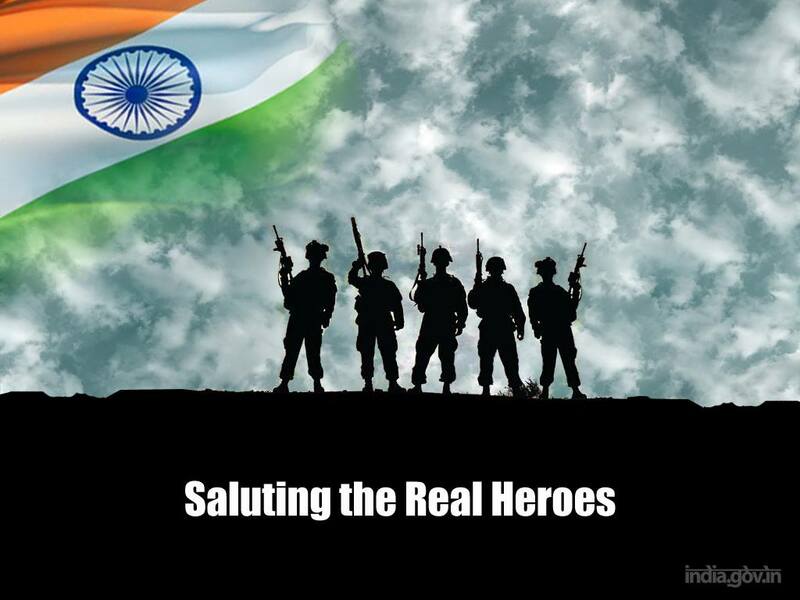 Let us stand up for them, raise our caps, raise a toast and salute the honour and integrity of these brave hearts.